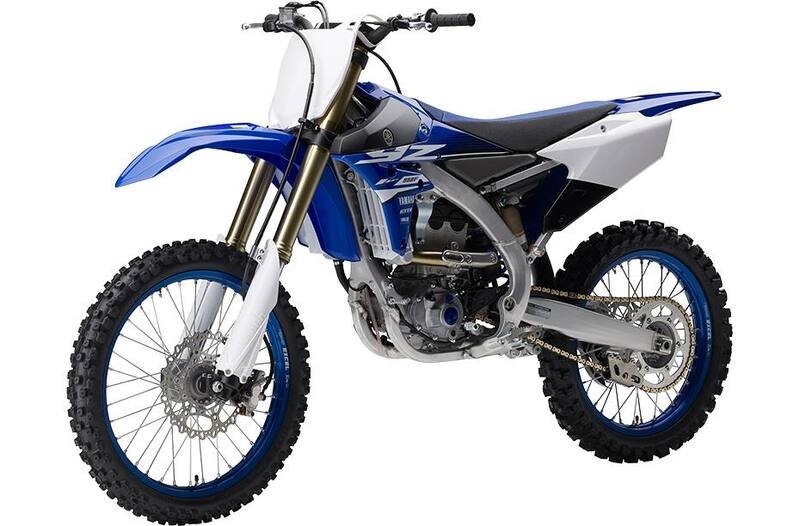 The fuel injected YZ250F offers excellent power and amazing cornering performance thanks to exhaustive mass centralization efforts and a compact, super responsive chassis design. 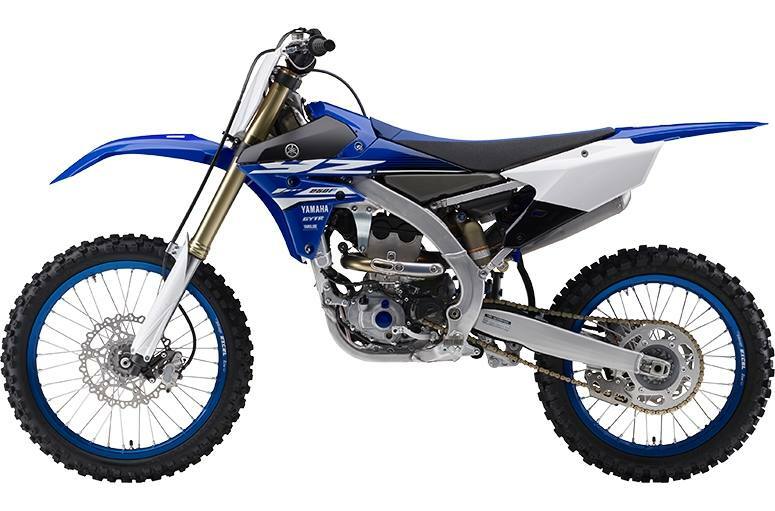 At the 2017 YZ250F press test, numerous journalists were shocked by the wide spread of power the YZ250F produces, even from low rpms. 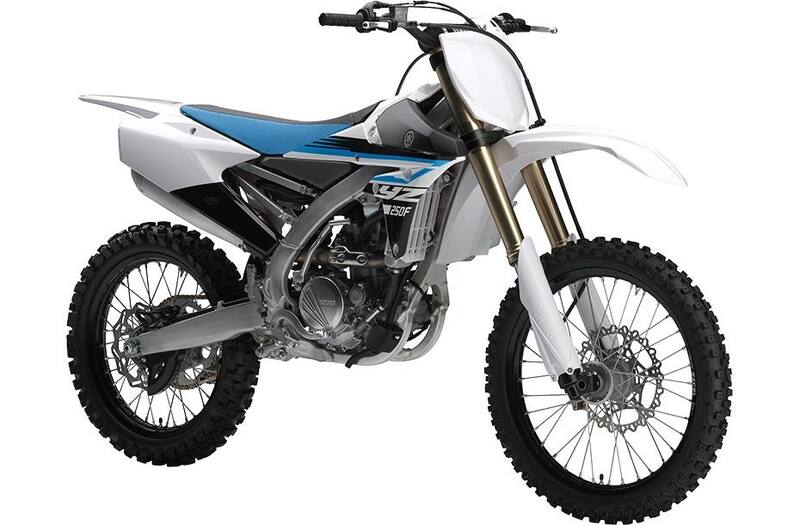 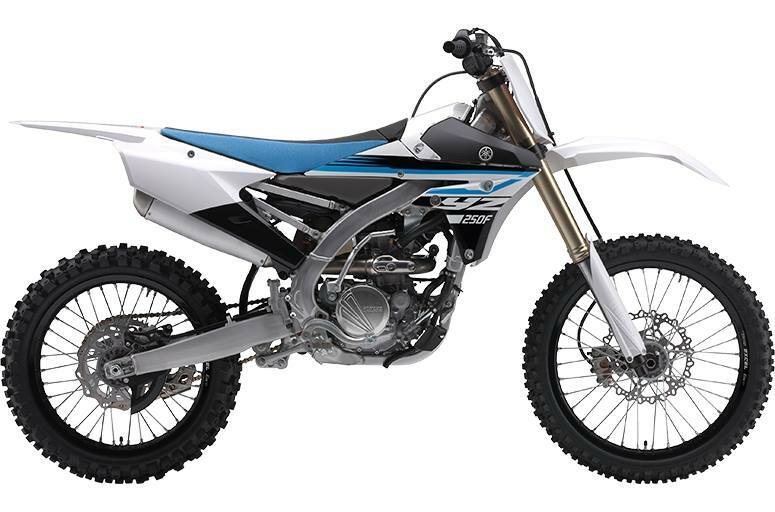 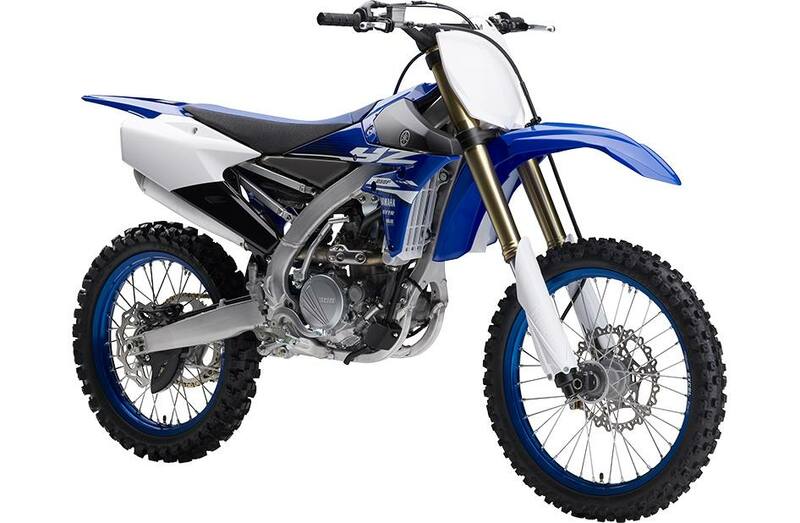 The YZ250F has the response and depth of power that the competition can't match. 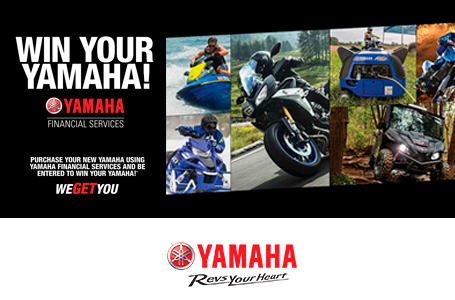 Mass Centralization: Yamaha's innovative engine design with forward mounted fuel injection delivers class leading power & handling. 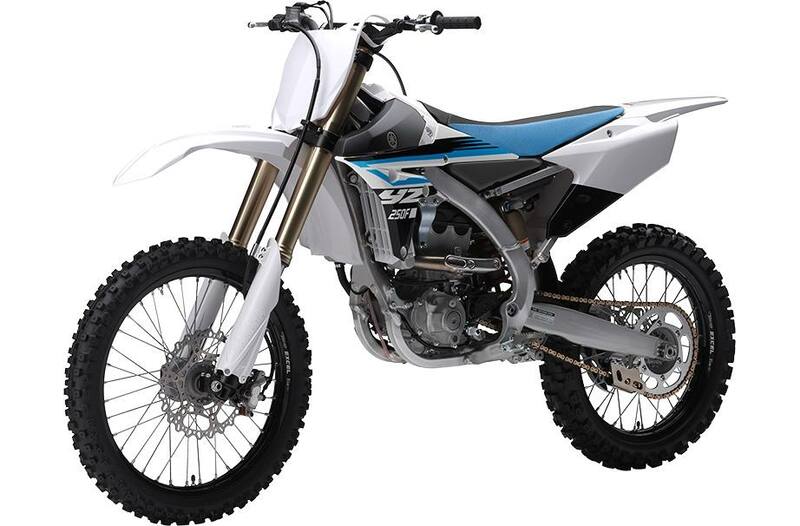 The "reversed" engine design concentrates many of the motorcycle's heaviest components; engine, fuel tank & exhaust system, towards the center of the motorcycle achieving excellent mass centralization and reduced gyroscopic effects for light , nimble, championship winning performance. Fork features a Transfer Control Valve (TCV): TCV enhances damping from mid to full stroke & improves bottoming characteristics; TCV offers more precise control throughout the full suspension stroke; TCV is located on the upside of the spring & its function is controlled by piston speed, not piston position, hence the term "Speed Sensitive System fork"